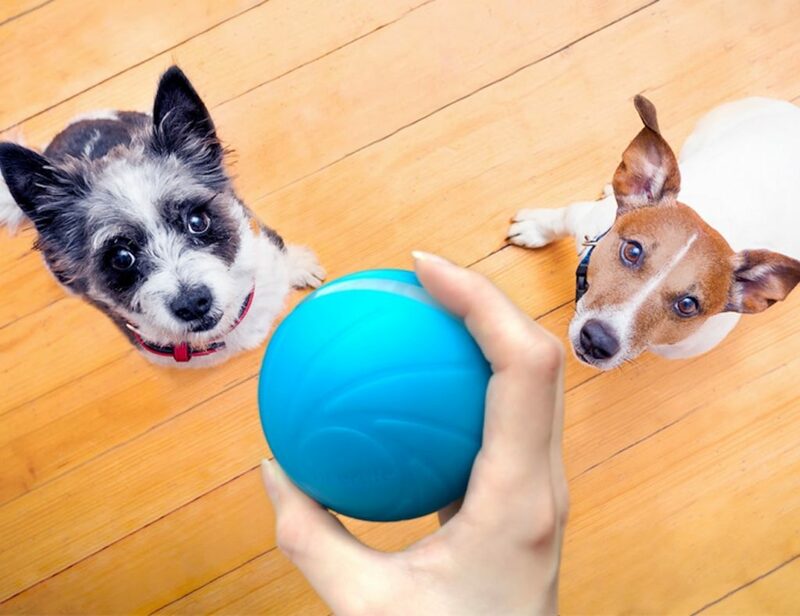 Learning can be fun – get hours and hours of action packed entertainment as you learn with the Sphero SPRK Edition App-Enabled Ball. 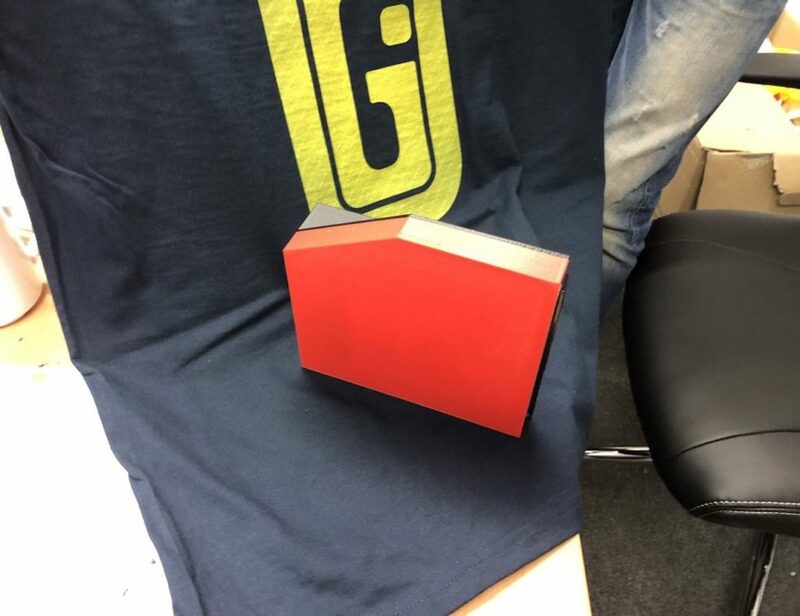 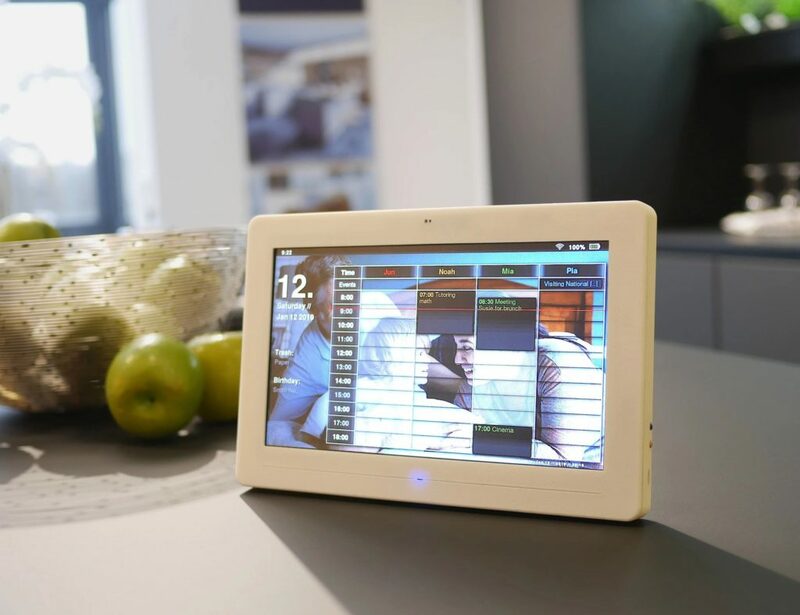 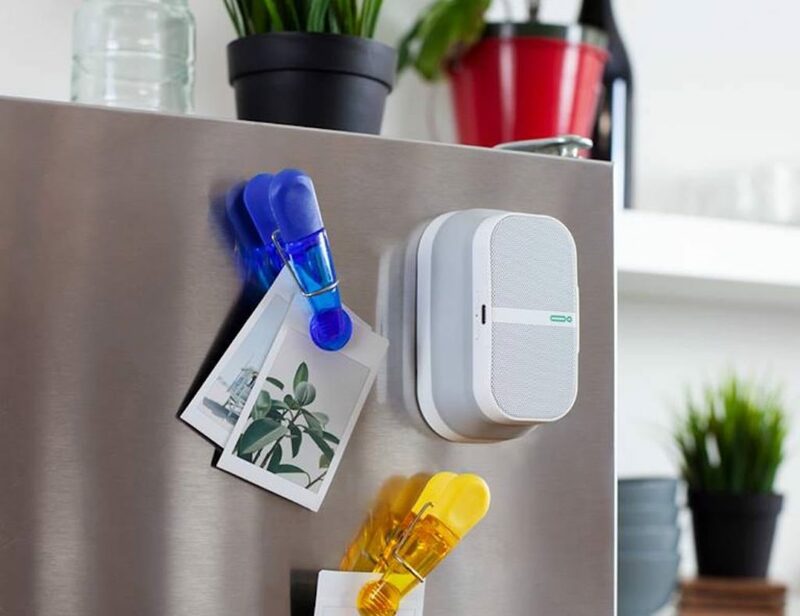 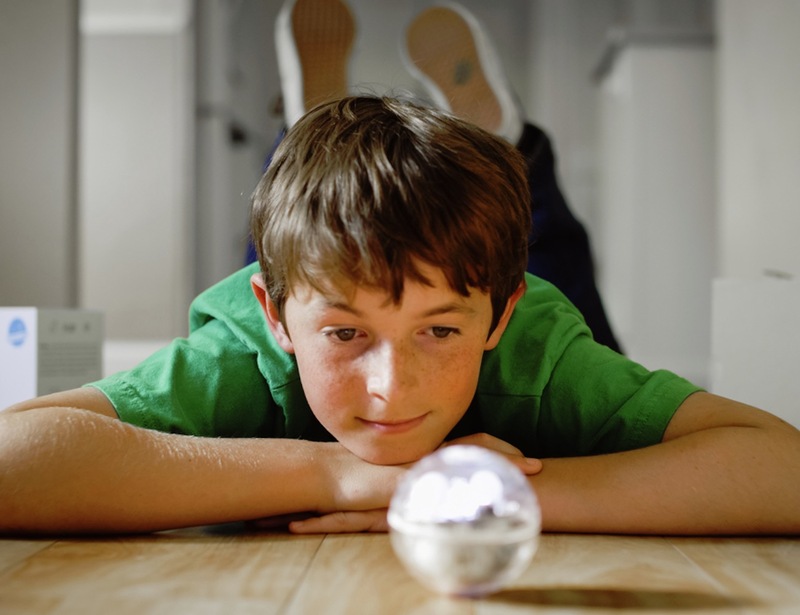 This smart gadget helps to teach code so you can alter and combine commands with ease. 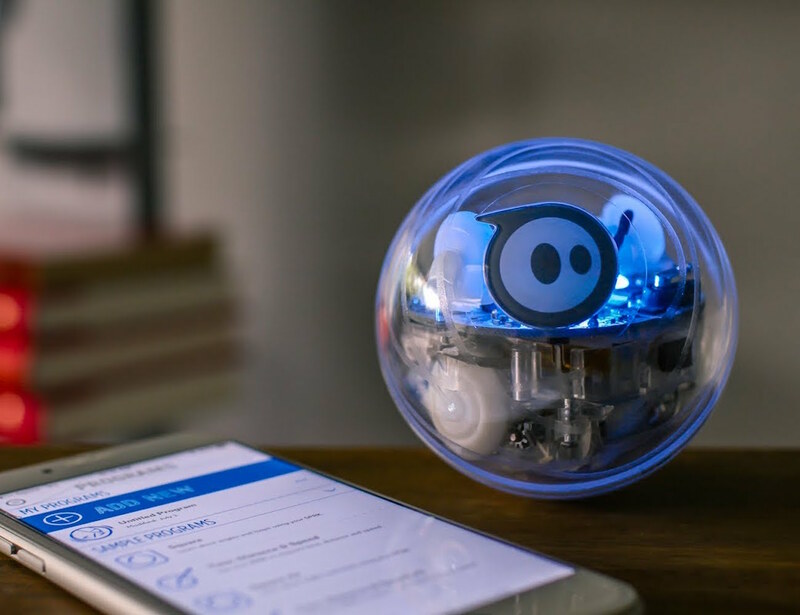 Using the easy text based code viewer, you can configure Sphero SPRK in the app to teach this clever robot to roll, flip, spin, and even change color, all with your control. 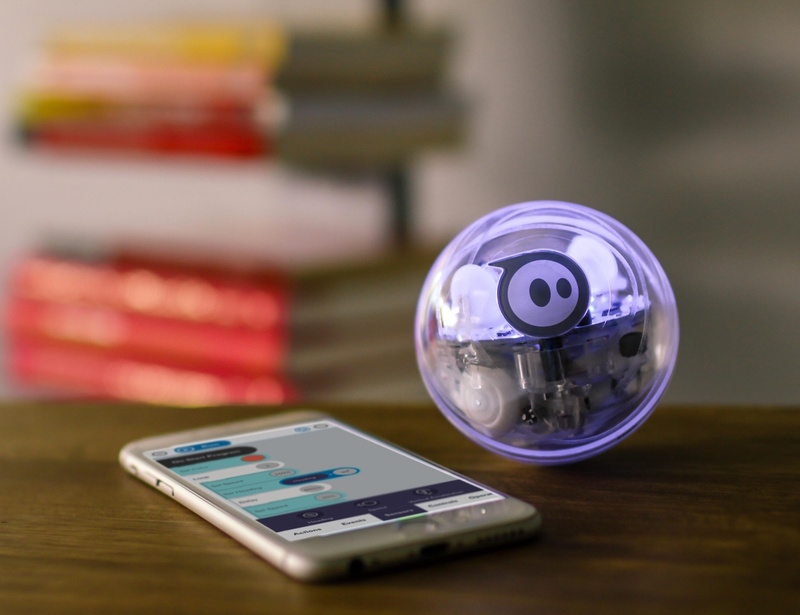 Available for all ages, the Sphero SPRK Edition App-Enabled Ball unlocks your creativity to explore the world of coding in a new, fun way with the Sphero C-based language, OVAL. 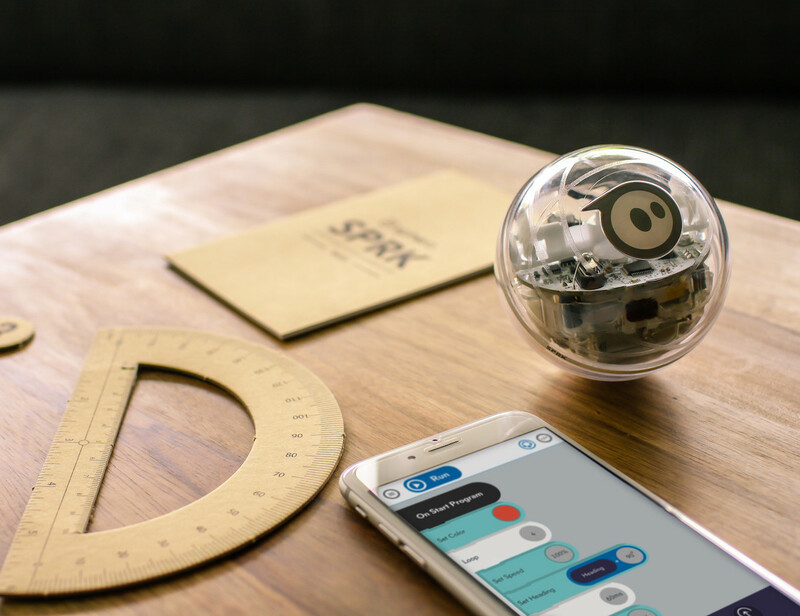 The Sphero SPRK Edition App-Enabled Ball is easy enough to use for beginners yet sophisticated enough for seasoned developers.